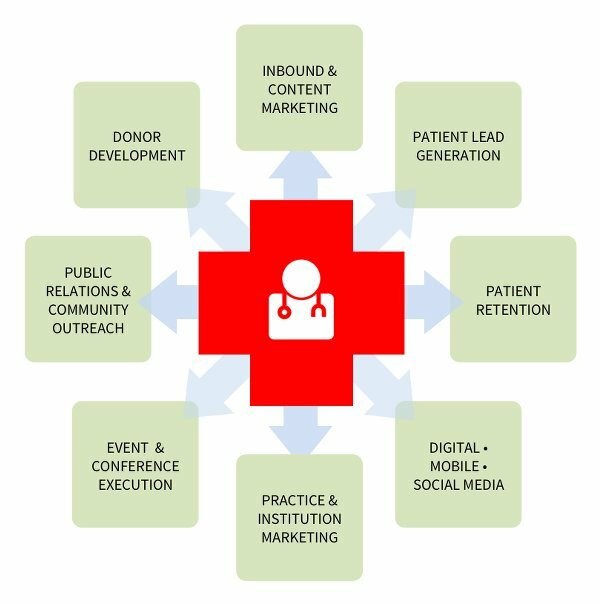 Informed, intelligent marketing, content & creative for hospitals, practitioners and medical technology firms. It means staying abreast of the latest advances and regimens, and being able to explain disease states, clinical trials, treatments or products clearly yet compellingly. It means you've got to know the legalities and ethical constraints involved, too, which can be sensitive and complex. 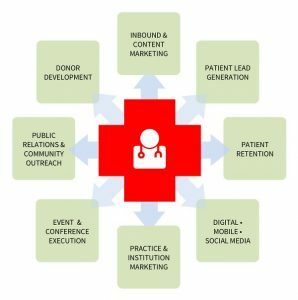 Explore my depth of expertise in healthcare marketing, involving branding, marketing strategy, creative direction, content, copywriting and digital through the examples below.